Essential, the startup run by Android creator Andy Rubin said to be working on a new kind of smartphone that will mimic its owner and automatically respond to messages on their behalf, according to sources. To pursue this project, the company said to have put aside all the other projects. The company had a smart home speaker in the development but paused it months after canceling the smartphone that has been in the works. Since Essential PH-1 wasn’t a smash hit among the masses and the company is abandoning the effort partly because the product is too similar to others on the market. Moving along, the design of the upcoming new phone isn’t like a standard smartphone. It would have a small screen and require users to interact mainly using voice commands, in concert with Essential’s artificial-intelligence software. The main idea behind this product is to book appointments or respond to emails and text messages on its own, according to the people familiar with the plans. Users would also be able to make phone calls from the planned device. This would also be the company’s last ray of hope to break into the smartphone market dominated by Apple, Samsung. As novel as the concept may sound, the concept behind it has practical challenges of its own as there will be limits to assistants. 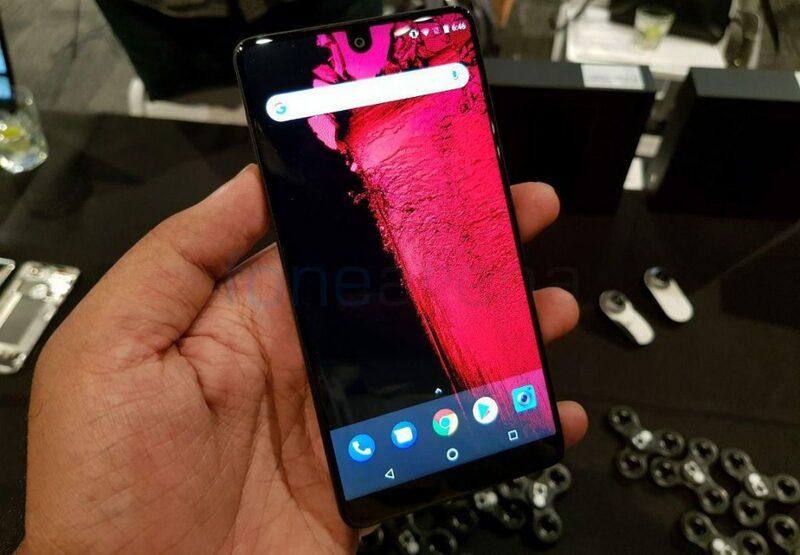 Essential expects to market the product as a complement to people’s smartphones or as a phone for those who want to spend less time tethered to their screens. As for the home speaker, Rubin, creator of Android intended it as a single hub with its own voice-command technology that could run queries through Siri, Alexa and Google Assistant. Essential aims to have the prototype of the phone finished by the end of the year and show off the device to industry partners as soon as January at the Consumer Electronics Show in Las Vegas.